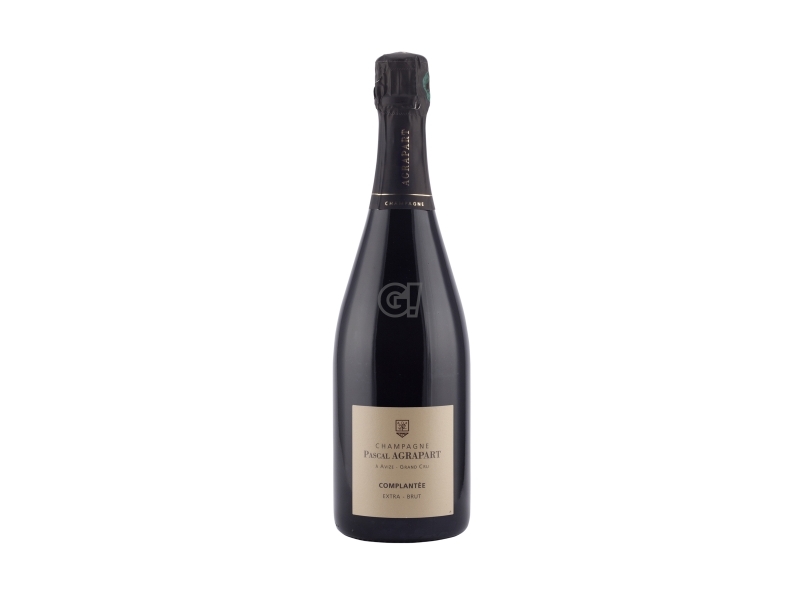 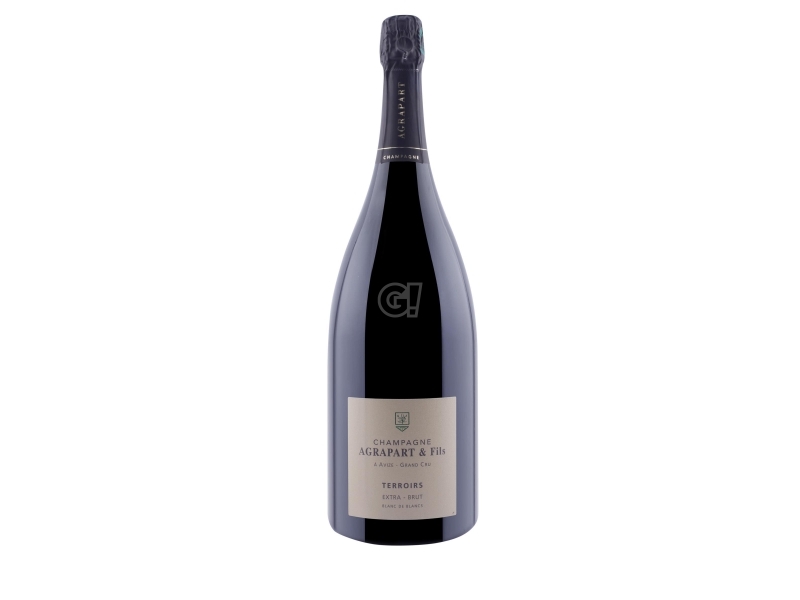 This Champagne is 90% Chardonnay and 10% Pinot Noir, coming from the 7 Crus of the company, Avize, Oger, Oiry, Cramant, Avenay val d'Or, Bergeres le Verus and Mareuil. This Cuvée is a blending of two different harvests in different parts. Wine has rested on yeasts for three years and its malolactic fermentation is complete.